My house is slowly but surely crumbling into disarray. I see dust bunnies scurrying with wild abandon under my coffee table only to gather in little “burrows” in every corner of my room. My foster pup, Samson, hasn’t been put out in hours…his little feet are pitter pattering on the floor…he’s trying to get my attention. Does he want to play or is he desperate to relieve himself? I haven’t put on my makeup, brushed my hair…gasp…I haven’t even brushed my teeth yet! I haven’t washed the dishes in the sink, or thought about what to make for supper and I haven’t set foot outside in days. Was this the life I pictured when I decided to write books? I am buried in the plot created in my own mind. I can’t let it go. When I sleep I think about it, when I am awake I think about it. I have created a world of characters that have become real to me…I’ve even thought I should see if they have profiles on Facebook. That’s how real they seem. I have seen the inside of their homes, I have met their parents, I know their thoughts and I know what they are feeling. I feel like I know them better than my own children at times because I know what they will say or do before they say it or do it, and if I don’t like it I can change their actions by a simple use of a delete or backspace key. 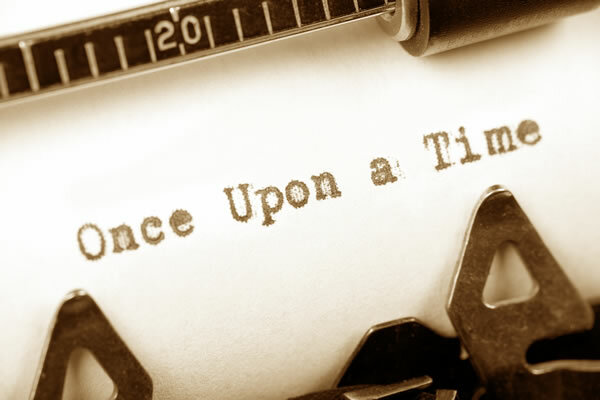 It is the oddest feeling of supernatural power being a fiction writer. I can make the characters be good, evil, mute, emotional, dull, irresponsible or responsible. I have ultimate power over their actions….mwhuuuuhahaha….I feel almost…divine!! It’s a scary thing this power! I am so happy that I am limited to enact this “divine power” in the somewhat safety confines of the pages of a book. What would the world be like if I had this kind of influence, if I had this kind of absolute power over real people I came into contact with every day? If I made a mistake that destroyed their character I couldn’t just delete the words or backspace for a do over. I may consider myself to be a writer but He is the Author of Life! He leads us, He directs our steps, He loves us and He weeps for us when we go our own way. He also never makes mistakes! (Psalm 145:17) God does not use delete on us, (even if sometimes our actions may deserve it), instead He picks up the storyline, exactly where we may have left it and helps us rewrite the plot, not so we get the glory but so that He does! Since that posting, I not only finished the sequel Heal the Wounded to my debut novel Shoot the Wounded, but wrote and published the final book in the Wounded Trilogy, Love the Wounded. This entry was posted in Inspiration & Devotion, Proverbs 16:9 - Journey Thoughts, Scripture Study, Write On! 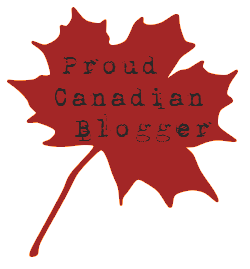 and tagged Author, Books, Canadian Christian Writing Award, Fiction, Wounded Trilogy, Writing. Bookmark the permalink.